but I promised updates on some of my more recent medical testing. One of the tests I put off doing for the longest time but finally got around to was the Hydrogen-Methane Breath to check for Small Intestinal Bacterial Overgrowth (SIBO). I figured I had it anyways, as almost every person diagnosed with Irritable Bowel Syndrome has it in some way, shape, or form but figured the other testing was more important. Not to mention, every time I actually DID schedule it, something would keep me from going. For instance, the first time I was too sick to move from bed let alone drive an hour and a half, spend 3 hours doing the test, and then an hour and a half back home. The second time, the foster dog swallowed a stuffed toy and needed to go to the vet. 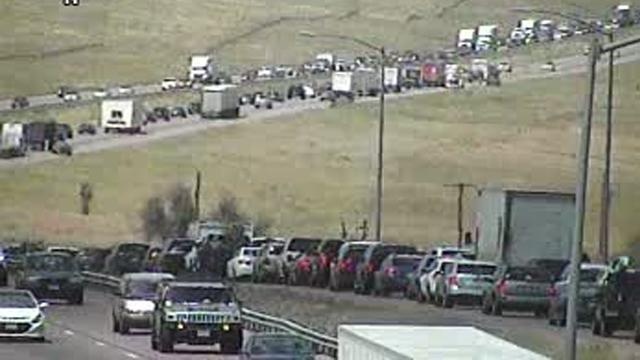 Then on the third attempt, a jeep caught on fire and shut down the highway. but I finally made it last month. “The hydrogen/methane breath test is a test that uses the measurement of hydrogen and methane in the breath to diagnose several conditions that cause gastrointestinal symptoms. Large amounts of hydrogen may be produced where there is a problem with the digestion or absorption of food in the small intestine that allows more unabsorbed food to reach the colon or when the colon bacteria move back into the small intestine. Some of the hydrogen produced by the bacteria, whether in the small intestine or the colon, is absorbed into the blood flowing through the wall of the small intestine and colon. The hydrogen-containing blood travels to the lungs where the hydrogen is released and exhaled in the breath where it can be measured” (NJH, 2015). It used to be that only hydrogen levels were tested to diagnose SIBO but recent studies have shown that measuring methane levels are just as important because some patients only produce methane (instead of hydrogen) and some patients produce both hydrogen and methane, so many people were receiving false negatives when only hydrogen was being measured. According to Costello, Ledochowski, & Ratcliffe (2013), “there are patients who can suffer from the same spectrum of malabsorption issues but who produce little or no hydrogen, instead producing relatively large amounts of methane. These patients will avoid detection with the traditional breath test for malabsorption based on hydrogen detection. 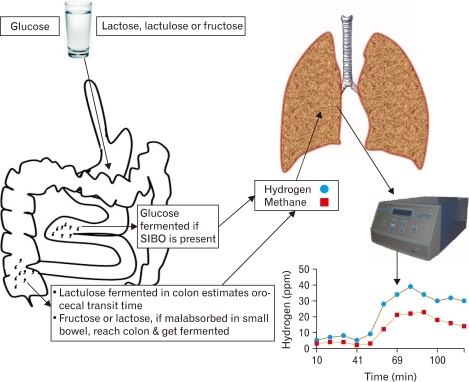 Likewise the hydrogen breath test is an established method for small intestinal bacterial overgrowth (SIBO) diagnoses. Therefore, a number of false negatives would be expected for patients who solely produce methane. Usually patients produce either hydrogen or methane, and only rarely there are significant co-producers, as typically the methane is produced at the expense of hydrogen by microbial conversion of carbon dioxide. Various studies show that methanogens occur in about a third of all adult humans; therefore, there is significant potential for malabsorbers to remain undiagnosed if a simple hydrogen breath test is used” (p. 1). 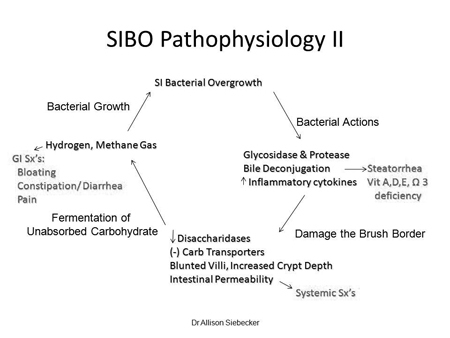 Still, the physiopathology of SIBO is both complicated and widely misunderstood. My doctor ordered for both to be measured, just to be sure. “The first condition for which hydrogen breath testing is used is for diagnosing bacterial overgrowth of the small bowel, a condition in which larger-than-normal numbers of colonic bacteria are present in the small intestine. All three of these conditions may cause abdominal pain, abdominal bloating and distention, flatulence (passing gas in large amounts) and diarrhea” (NJH, 2015). 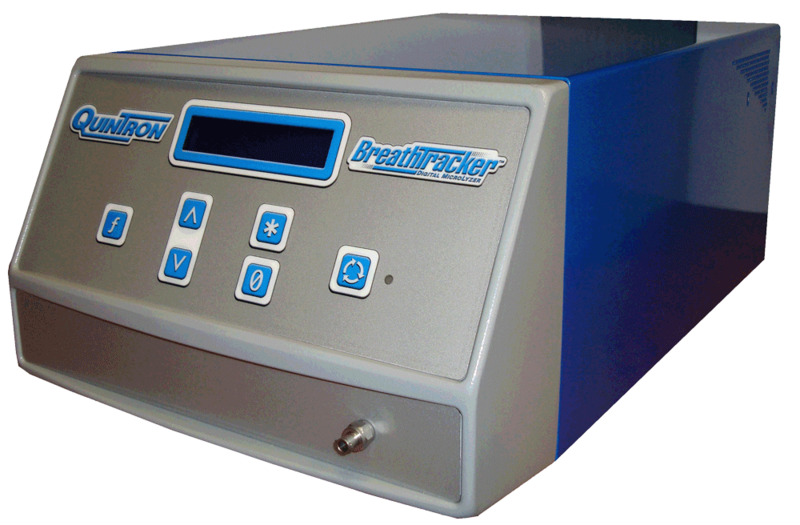 “The side effects of hydrogen breath testing are exactly what one would expect to see in people who poorly digest and absorb sugars and carbohydrates, for example, bloating, distention, pain and diarrhea. When the test sugar is used these symptoms are unlikely to occur or are mild because the dose of the test sugar is small” (NJH, 2015). So What the heck is SIBO? 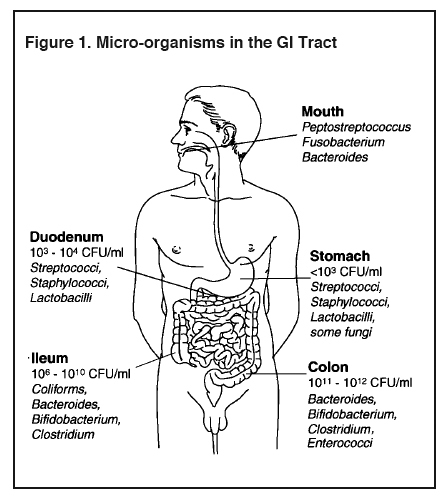 “We have over 100 trillion bacterial organisms in our gut. The range and species vary depending on the area of the gastrointestinal tract. While the large intestine has around 10-100 billion bacteria organisms per teaspoon of fluid, the small intestine only has around 100 thousand organisms. It’s when there’s an overgrowth of bacteria that is prevalent in the small intestine (where there isn’t supposed to be much bacteria) when problems arise. 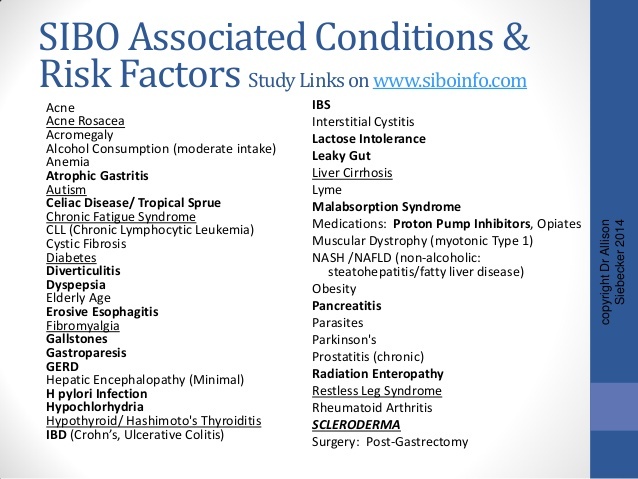 The majority of SIBO is most likely due to chronic stress. There’s also research pointing to acute gastroenteritis from things like H. pylori, food poisoning, or plain gut irritation causing changes in gut nerves, altering motility (how things move), and triggering bacterial overgrowth” (Reasoner, 2015). In addition, fructose malabsorption, anemia, weight loss, and steatorrhea (fatty stools) can also be red flags for SIBO” (Reasoner, 2015). I had trouble understanding why this test was important, mainly because of the fact that there is just a ton of the crap information available on the internet. Thousands and thousands of articles, mostly from so-called “health professionals” with different protocols and ways to “CURE SIBO” or “CURE LEAKY GUT”. And they all contradicted one another. It was frustrating weeding through actual fact and sites just trying to sell you some random supplement. Also, I wanted concrete evidence that this diagnosis wasn’t another cop out by my doctors (like I personally believe IBS is). All the scientific evidence I found in peer reviewed literature continued the debates on the effectiveness of treatment, the impact it causes for patients, and the accuracy of the breath test. In the end, however, my GI doctor insisted that it was necessary and she’s very much pro-science and medicine (not holistic at all), so I obliged. The hardest part of the whole test, honestly, is the following the preparation diet. Especially the NO-COFFEE rule (at least for me). “To ensure the best results for your test, follow these instructions carefully and completely. Please bring reading materials or your electronic devices with you because you will be in the procedure area for about 3 hours ” (NJH, 2015). “Depending on the purpose of the test, you will drink a small amount of a test sugar (such as lactose, sucrose, fructose, or lactulose). You will then blow air into a bag at designated times for 3 hours. A nurse will analyze these breath samples” (NJH, 2015). I drank the lactulose solution. Surprisingly, it wasn’t that bad because the syrup itself is absorbed in a glass of water. My nurse that day told me that they give straight lactulose to patients in the hospital that are constipated, causing them to experiences bouts of diarrhea. I prepared myself for the worst but had no problems, thankfully, during the three hour testing or on the drive home. That night, however, was a different story. I had to blow into the bag every 20 minutes. I also reset the timer myself after filling the bag because it would take anywhere from 1-5 minutes for the nurses to retrieve the bag to measure it, which over time can make the test last much longer as they want to get a total of 10 readings. My test ran the full 3 hours – definitely bring things to do because it IS boring. No sleeping, no eating/drinking, no excessive movement allowed or you’ll influence the test results. Since I had nothing better to do during this time, I decided to keep track of my measurements while in the hospital testing so I can get an idea (in general) of if my test would be either positive or negative. 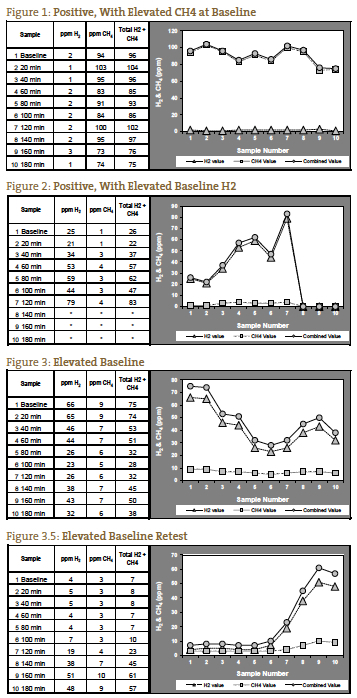 We have found that an absolute level of gases at or above the positive ppm levels provided by QuinTron, without a rise over baseline or lowest preceding value, correlates well with clinical SIBO. This is especially true for methane gas, which can have a pattern of an elevated baseline (> 12 ppm) that remains elevated for the duration of the test (Figure 1). In cases such as these, methane may only rise 5 ppm, but the ppm level is consistently above the positive cutoff. 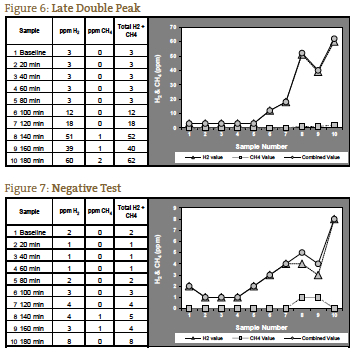 Interpretation of elevated hydrogen or methane on the baseline specimen (pre-lactulose ingestion) is controversial, but we prefer to consider a high baseline value to be a positive test9, 10 (Figure 2) unless gas levels fall after baseline and continue to diminish or remain low during the first 2 hours, indicating improper prep diet (Figures 3 and 3.5). 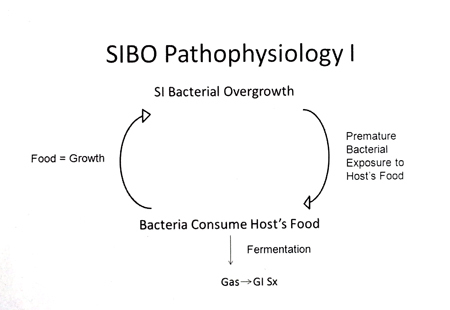 The classic positive for SIBO has been considered to be a double peak, with the first peak representing the SIBO and the second peak representing the normal abundance of large intestine bacteria (Figure 4). This is an infrequent presentation in our experience. 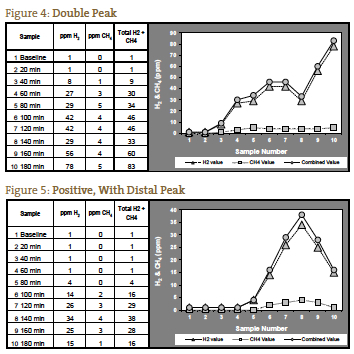 More often we see 1 peak which rises even higher in the third hour, representing distal SIBO followed by the normal large intestine bacteria (Figure 5). *I got bored after the 6th reading and stopped writing them down, but I knew based on the increase in hydrogen (over 20 ppm) and methane of over (12ppm), more than likely, it was positive. 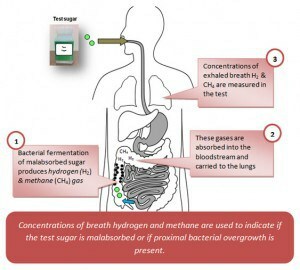 Breath hydrogen study for small intestinal bacterial overgrowth. 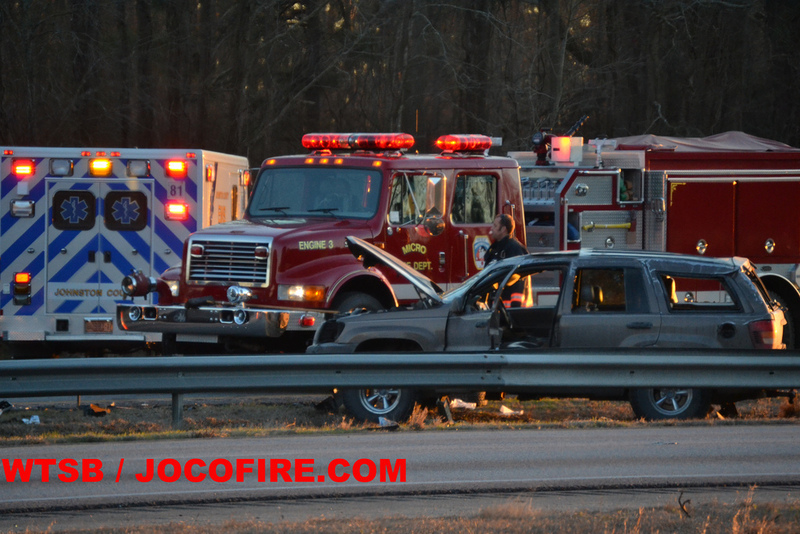 The patient was given oral lactulose and breath samples were obtained every 20 minutes for three hours. per million, peaked at 31 parts per million at 100 minutes, slowly declining had a slight peak again at 180 minutes. This study is consistent with small intestinal bacterial overgrowth. So yes, yet another diagnosis. 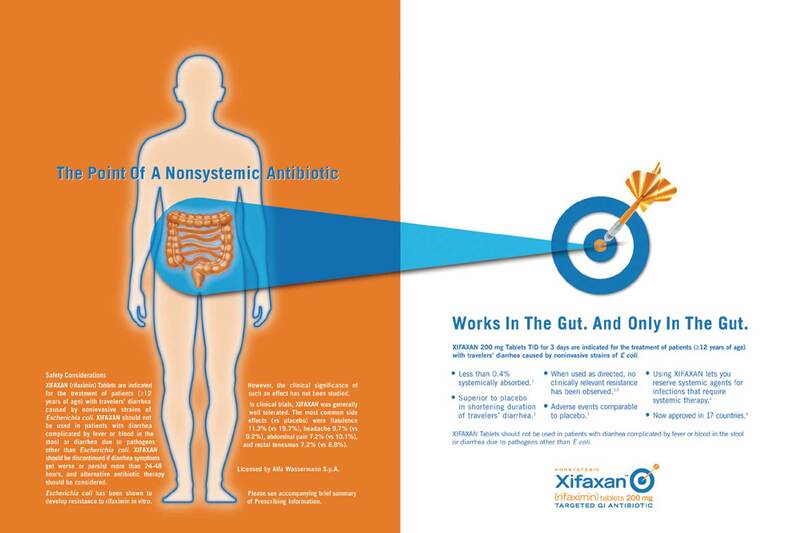 I will be starting the antibiotic Xifaxan 500mg, 3 times a day for 14 days, but I’ve heard getting rid of SIBO is difficult and complicated – similar to Lyme Disease (and supposedly there is “die-off” or “hexing” like Lyme as well – but again, so much junk on the internet, who knows). Luckily, my insurance covered treatment with no problem. Most people have to fight the insurance company or pay full price, which can be close to $1,000 for one round. It may take a multiple rounds, depending. So we’ll see if it helps at all. Meanwhile, I’m still testing and going to appointments every week. Ku, M.Y. (2015). Hydrogen methane breath test. National Jewish Health.Retrieved on October 29, 2015 from http://www.nationaljewish.org/programs/tests/gastroenterology/hydrogen-methane-breath-test. I AM NOT A MEDICAL DOCTOR, NOR DO I HAVE A LICENSE TO PRACTICE MEDICINE. THE INFORMATION PROVIDED ABOVE IS INTENDED FOR EDUCATIONAL PURPOSES ONLY. I’ve never had a breath test, but one of my old GI doctors prescribed Xifaxan. Back then, it was only approved for hepatic encephalopathy so my insurance wouldn’t cover the prescription. It was about $1200 for the full course! I said thanks, but no thanks. The doctor mailed me 10 days worth of samples after I called to let him know I don’t have a money tree and couldn’t pay for it. It didn’t do much for me, aside from slaying my appetite and upsetting my stomach. From what I’ve read, it is difficult to get the bacterial balance back to normal. I was taking digestive enzymes and probiotics, which seemed to help with the bloating. Anyhow, I hope it works for you, or at least helps a little. Yeah, they essentially need to fix the problem that caused all the bacteria to seep in or it comes right back. Easier said than done.